1Excludes L model. Not available with special financing, lease and some other offers. See participating dealer for details. 2Excludes L model. Not available with special financing, lease and some other offers. See participating dealer for details. 3Must qualify through GM Financial. Not available with special finance, lease, or some other offers. Take delivery by 04-30-2019. See dealer for details. 4Conquest % Cash Back. Stackable % Cash Back for customers who have owned or leased a 2005 or newer Non-GM Vehicle for a minimum of 30 days. Allowance Available on Retail Programinfo. Compatible with % Off and Conquest Priviate Offer ONLY. 5Excludes L models. Monthly payment is $13.89 for every $1,000 you finance. Example down payment: 5.2%. Must finance with GM Financial. Some customers may not qualify. Not available with lease and some other offers. Take new retail delivery by 4/30/2019. See dealer for details. 1Must qualify through GM Financial. Not available with special finance, lease, or some other offers. Take delivery by 04-30-2019. See dealer for details. 2Not available with special finance or lease offers. Take delivery by 04-30-2019. 3Conquest % Cash Back. Stackable % Cash Back for customers who have owned or leased a 2005 or newer Non-GM Vehicle for a minimum of 30 days. Allowance Available on Retail Programinfo. Compatible with % Off and Conquest Priviate Offer ONLY. 4Excludes L models. Monthly payment is $13.89 for every $1,000 you finance. Example down payment: 5.2%. Must finance with GM Financial. Some customers may not qualify. Not available with lease and some other offers. Take new retail delivery by 4/30/2019. See dealer for details. 1Not available with special finance or lease offers. Take delivery by 04-30-2019. 2Must qualify through GM Financial. Not available with special finance, lease, or some other offers. Take delivery by 04-30-2019. See dealer for details. 3Conquest % Cash Back. Stackable % Cash Back for customers who have owned or leased a 2005 or newer Non-GM Vehicle for a minimum of 30 days. Allowance Available on Retail Programinfo. Compatible with % Off and Conquest Priviate Offer ONLY. 4Excludes L models. Monthly payment is $13.89 for every $1,000 you finance. Example down payment: 5.2%. Must finance with GM Financial. Some customers may not qualify. Not available with lease and some other offers. Take new retail delivery by 4/30/2019. See dealer for details. Are you looking for a crossover that is stylish and efficient at the same time? 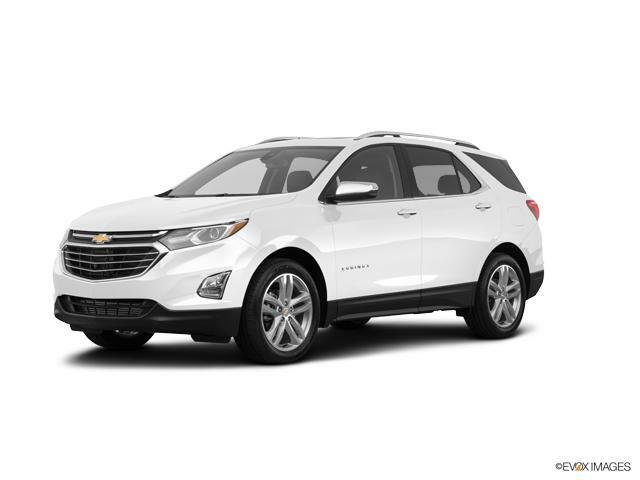 Well, your search ends at Crews Chevrolet, with the stunning Chevrolet Equinox. With a unique combination of style, versatility and available active safety technologies, this fuel-efficient ride fits just any lifestyle. Already excited? Learn more about this seamlessly designed crossover at our North Charleston, SC dealership. Our experts will help you find the vehicle from our vast inventory of new vehicles in North Charleston. We also take care of financing options at Crews Chevrolet. Call (843) 480-0041 to schedule an appointment today! 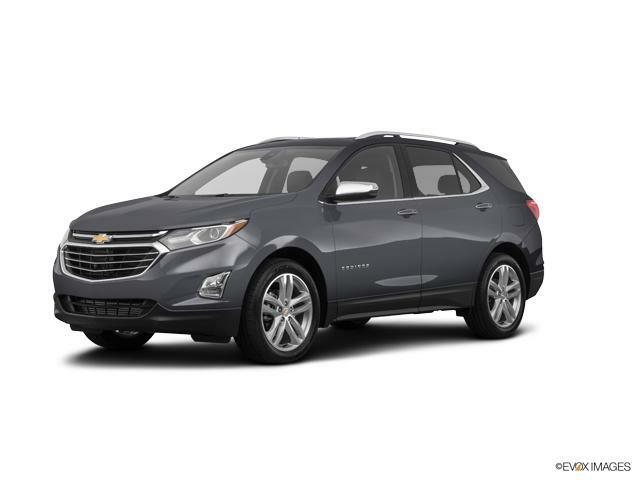 Explore our inventory of new Chevrolet Equinox vehicles for sale near Charleston, SC. As your North Charleston Chevrolet dealership, we offer an unbeatable selection of new vehicles at great prices. Whether you're seeking to buy or lease, the sales professional at Crews Chevrolet will work with you to help you get the best deal on a car, truck, or SUV in North Charleston. Questions about one of our new cars? Call us at (843) 480-0041 or contact us online, and we'll get back to you promptly. 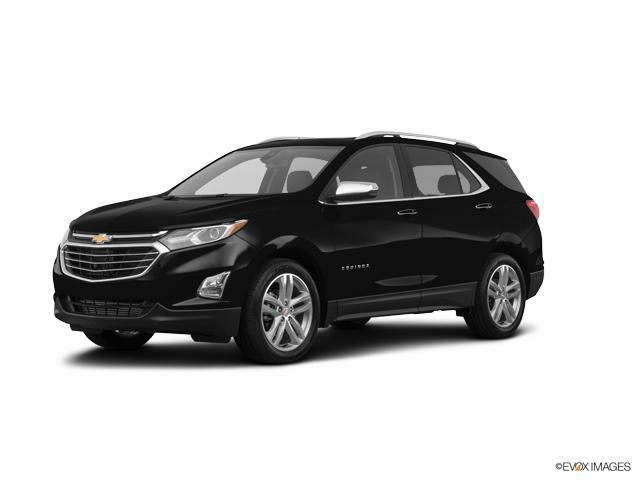 When you're ready to test drive a new Chevrolet Equinox vehicle at Crews Chevrolet, visit our Chevy dealership near Charleston, Summerville, and Goose Creek.